MURPHY BROWN is (almost) back, and while some things—like the cast—are still the same others are decidedly different. As the season premiere title, “Fake News,” indicates, the show is going to waste no time diving into timely matters. 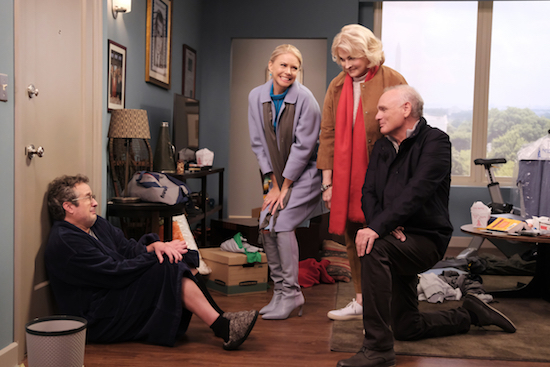 Check out photos from the MURPHY BROWN season premiere!